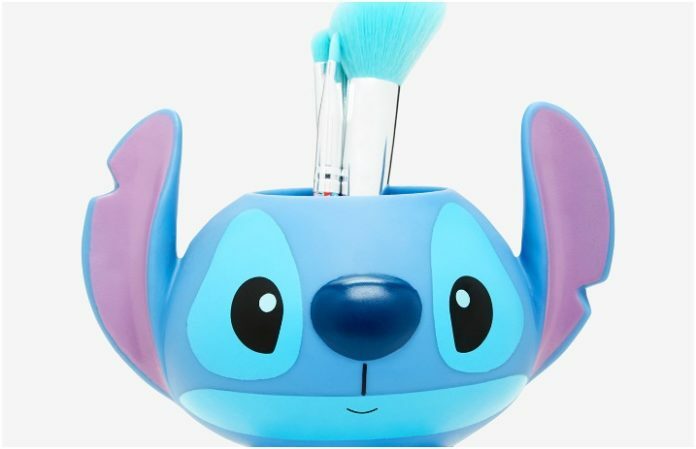 We're all about that Disney nostalgia, so we're saying aloha to these tropical, über cute Lilo & Stitch makeup brushes. This five-piece brush set is the perfect addition to your beauty collection. With a blue and pink tropical handle pattern and cotton candy blue bristles, you’re sure to smile your way through your makeup routine in the morning. With one angled brush for blush application or contouring, and the other four more suitable for eyeshadow application and blending, this is a great starter brush kit or a great edition to an existing collection. Click here to check out the Box Lunch product—and get all the summer vibes. We'll be making these makeup brushes a part of our makeup “ohana,” that's for sure.